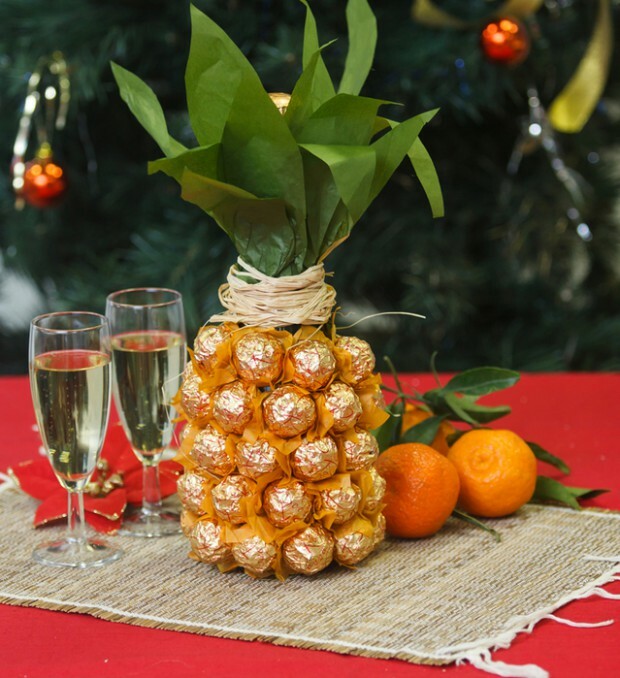 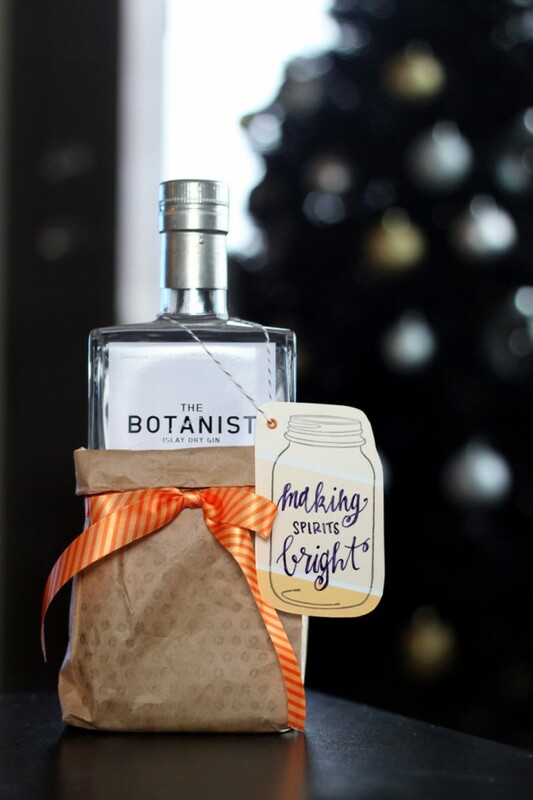 Holiday season is in full swing and along with that comes all manners of parties and events and the requisite hostess gifts. 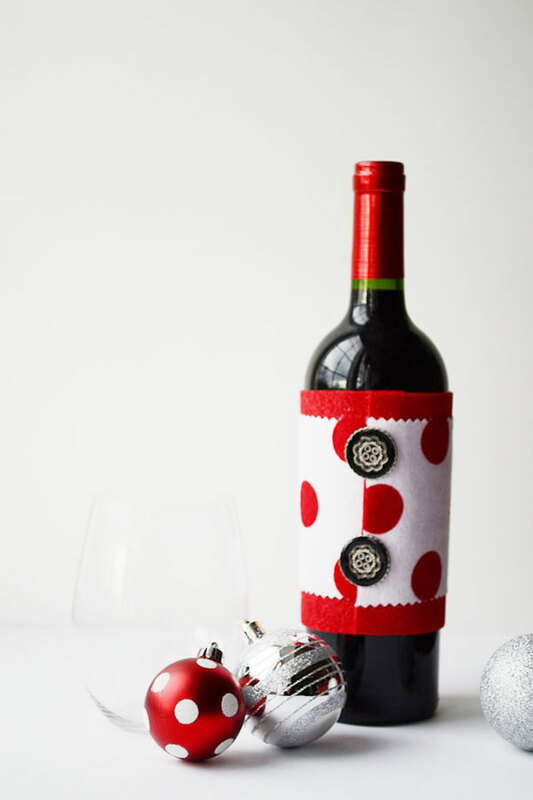 A bottle of wine is a classic, no-fail holiday present. 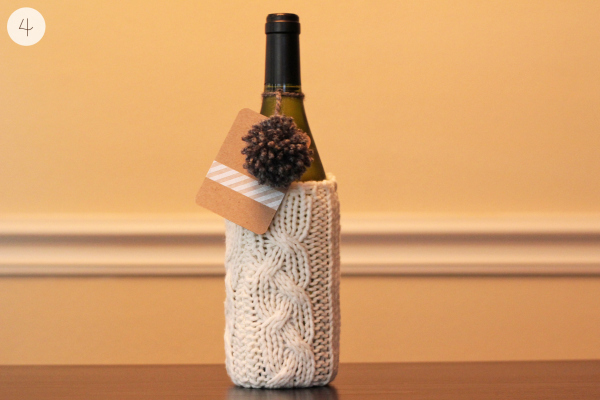 But you can make this fallback gift a bit more memorable by dressing it up in a delightful and unique way. 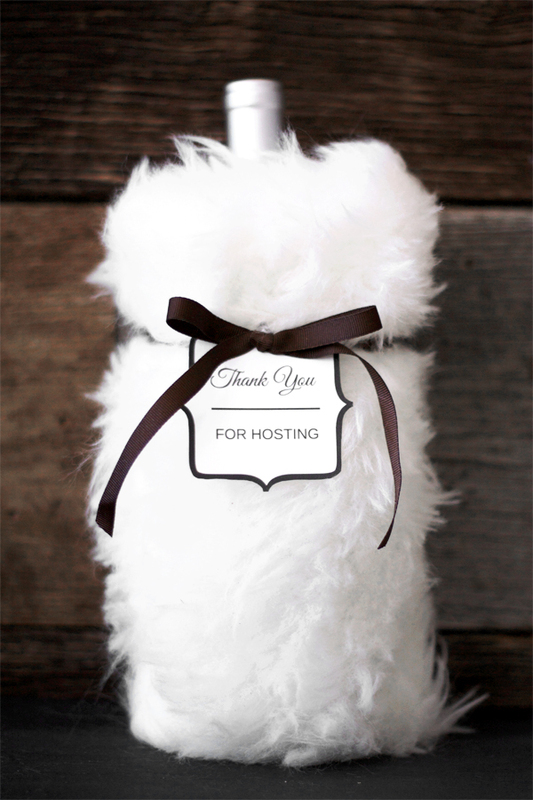 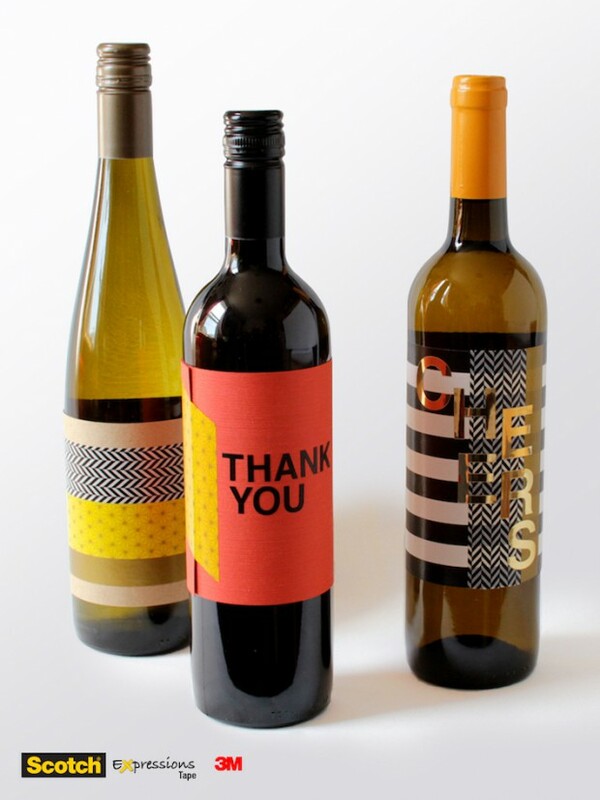 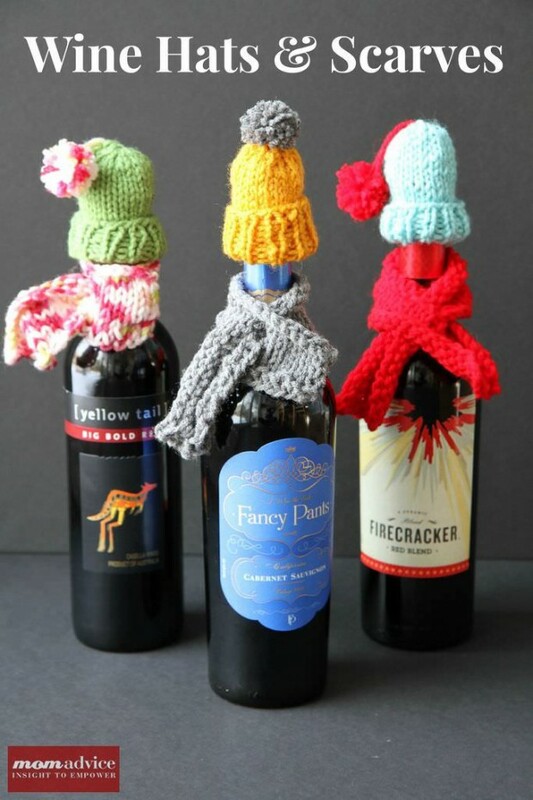 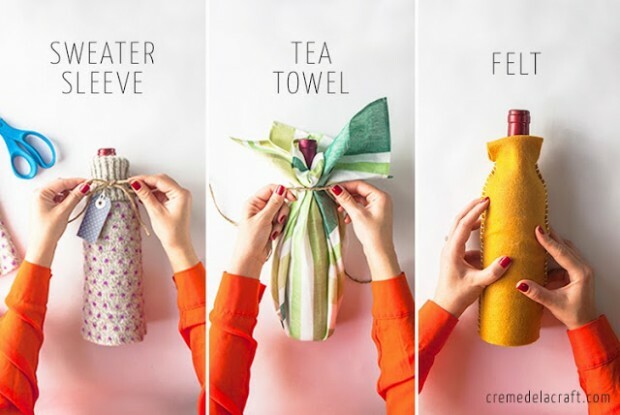 Instead of sticking simply with wine, give your Thanksgiving or holiday hosts unique gift which you will DIY. 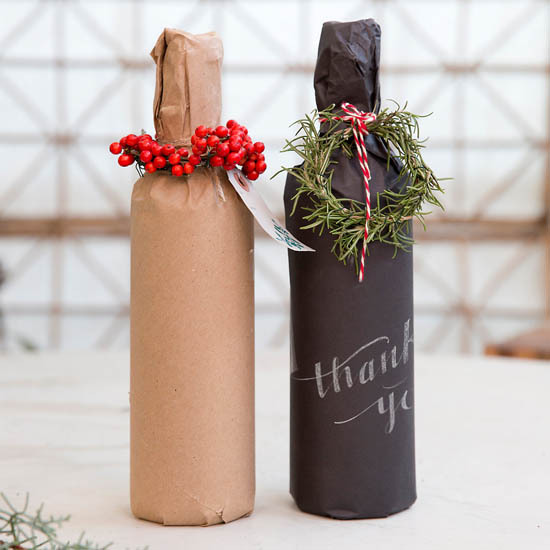 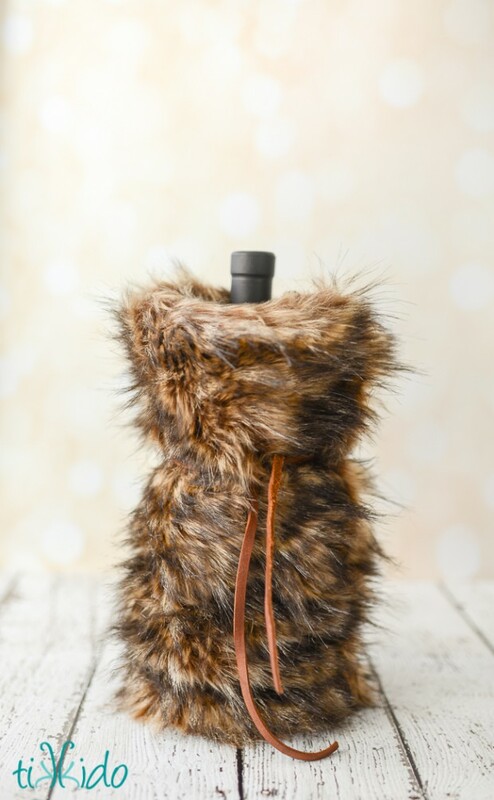 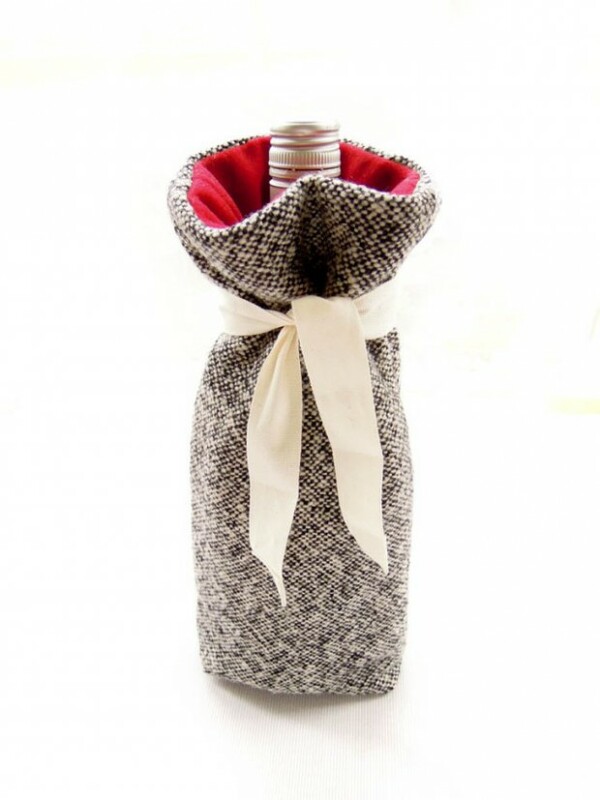 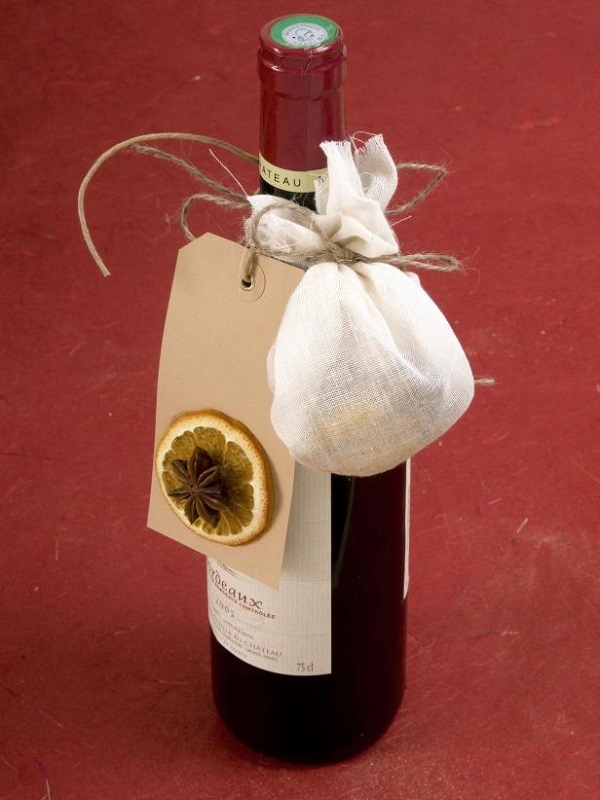 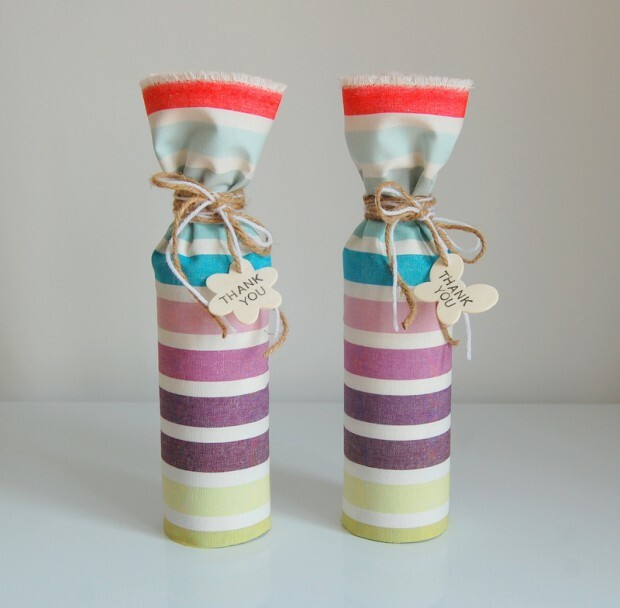 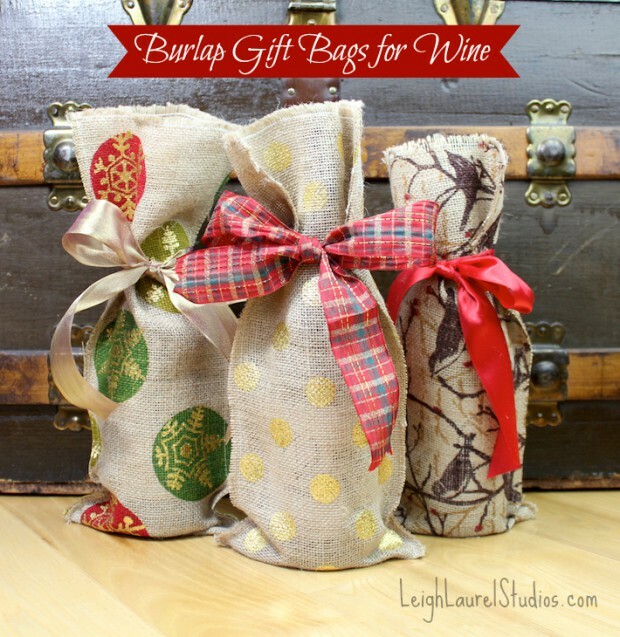 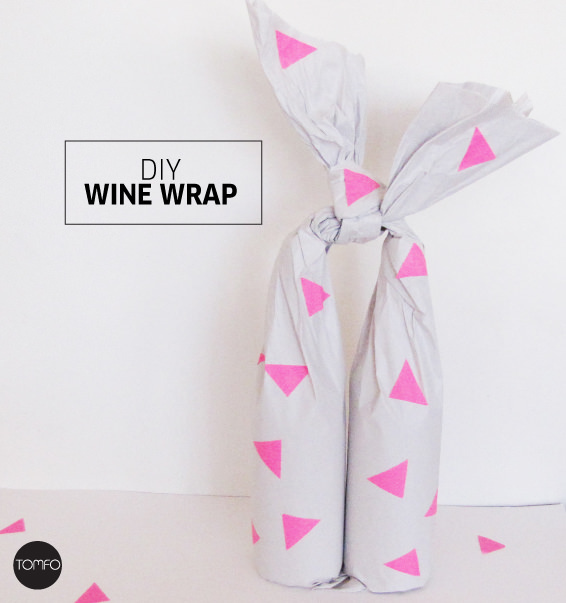 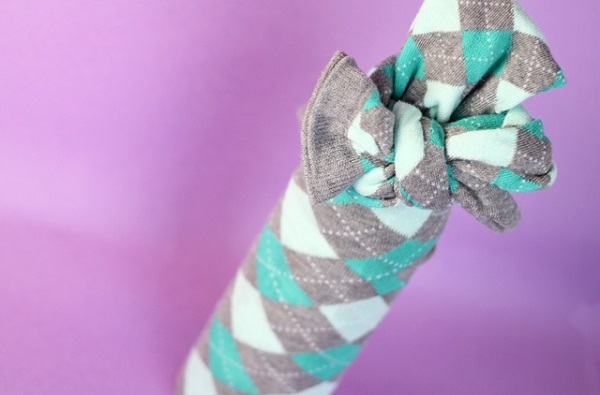 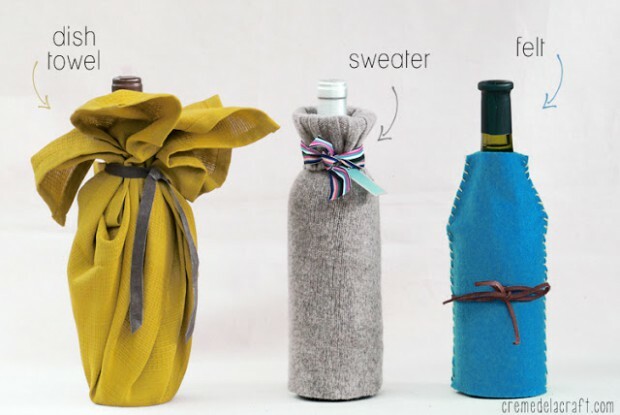 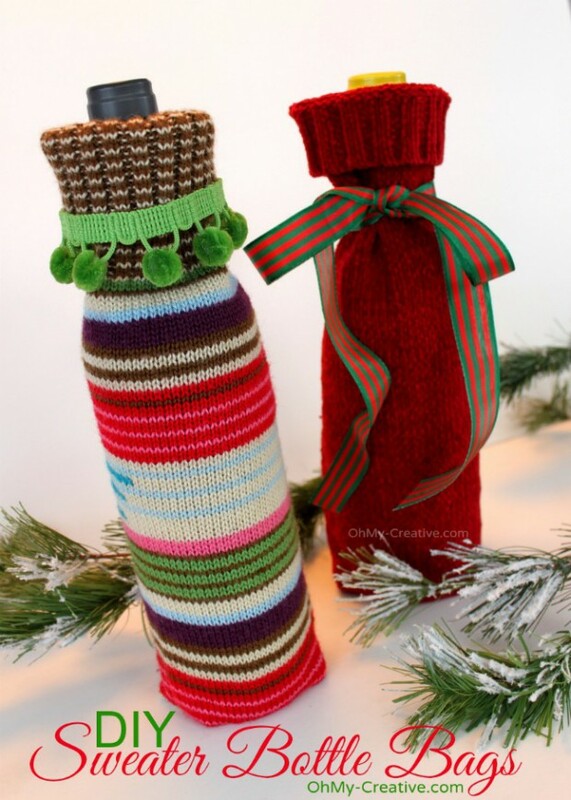 Use simple materials you already have on hand, or get super crafty and creative with these fun ways to gift wrap wine this holiday season.